Charli XCX x Marc Jacobs Eyewear, Spring-Summer 2018. Charli XCX stars in Marc Jacobs Eyewear campaign for Spring-Summer 2018, in a 70s inspired shoot and video that was shot in Las Vegas. MusicCharli XCX - 'After The Afterparty' music video. 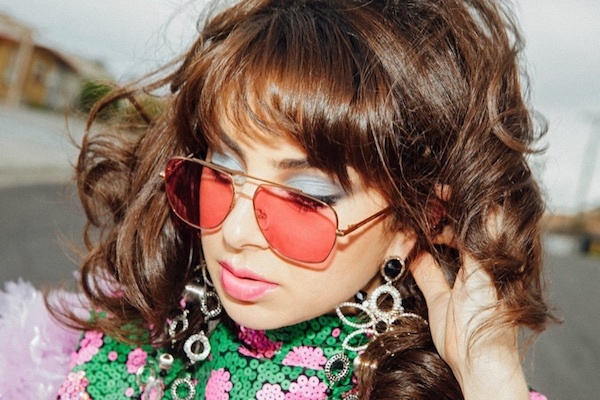 MusicListen: new version of Charli XCX’s 'After The Afterparty' feat. Raye, Rita Ora & Stefflon Don. MusicCharli XCX covering Taylor Swift’s 'Shake It Off'. MusicMust-listen: Ty Dolla $ign - 'Drop That Kitty' (feat. Charli XCX and Tinashe). MusicInterview: Charli XCX, the best of both worlds. MusicCharli XCX - '5 In The Morning' music video. MusicMust-watch: Charli XCX brings out Halsey to perform 'Wannabe' at Lollapalooza 2017. MusicCharli XCX - 'Vroom Vroom' music video. 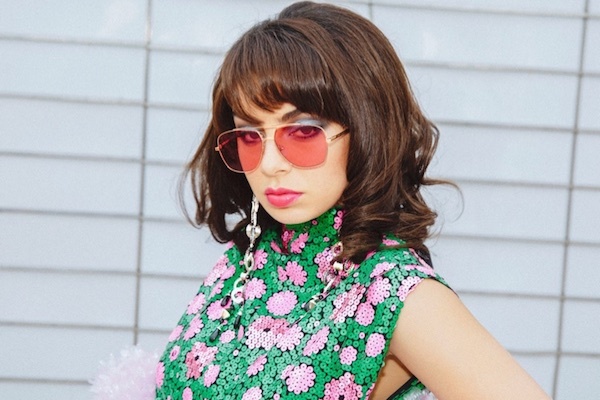 Music5 reasons to watch Charli XCX at Taylor Swift’s NZ show this November.